According to the President of Georgia, there is a need for legislation that provides more protection for both human dignity and freedom of speech. The Chairman of the Parliament of Georgia stated that the discussion must start not only on the issue of defamation but also with regard to the problem of severe insult and increased use of offensive language. 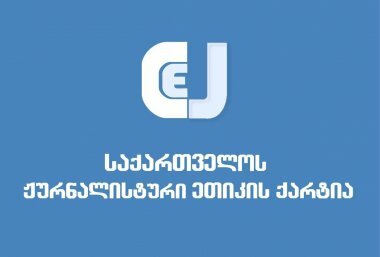 Statement of Georgian Charter of Journalistic Ethics about the fact of attack on Zura Vardiashvili, editor of Liberali. He said that on the evening of 15th of September he was physically attacked by a group of 5-6 people. The investigation is ongoing by the 126th article (violence). Even though several days have passed since the attack, the investigation has not yet announced results to the audience. According to the first information, attackers mistook Zura Vardiashvili with a different person and the attack was not connected to his professional work. The Georgian Charter of Journalistic Ethics is observing the events around TV Iberia. Journalists of the TV company say that they are under pressure from the government to create problems for the funding company. Audio recordings were published which may contain criminal statements. 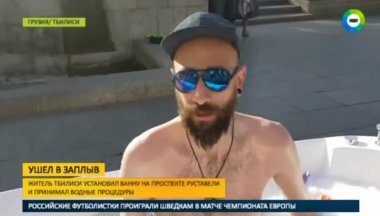 Georgian media outlets report that tens of employees of the Georgian Public Broadcaster (GPB) have received proposals, according to which the terms of their employment contracts should be either changed or terminated. We suppose that this proposal is unjustified and may aim at dismissing tens of employees. Recent developments around GPB raise a number of questions and even the latest statement [released by GPB] does not provide answers to them. 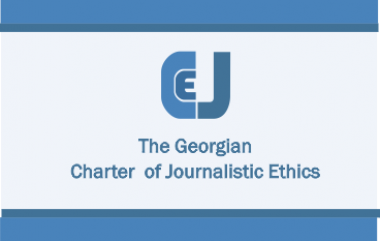 Georgian Charter of Journalistic Ethics Council is evaluating the statement of Georgian Orthodox Church Patriarchate to ask church members and every citizen “for whom the church is valuable” to boycott Rustavi 2, as going against media and freedom of speech. 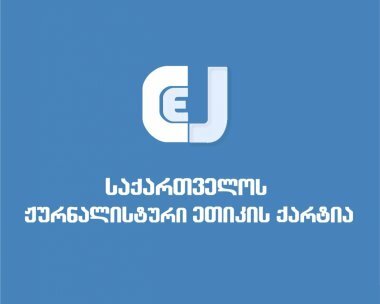 Georgian Charter of Journalistic Ethics requests the Ministry of Internal Affairs and the Prosecutor’s Office to promptly investigate the attack on Rustavi 2 journalists that took place on 19th of March. The reason of the attack was the text of the host of P.S., Giorgi Gabunia, in the show of 18th of March. 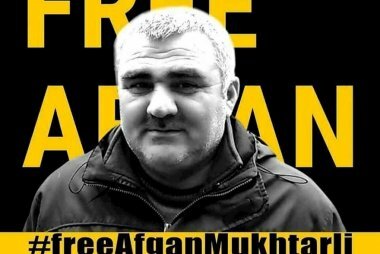 The video recording of the incident shows not only the interference with journalists’ job, but the use of force, violence, and other criminal signs. It is important for justice system to correctly classify this crime and investigate it quickly and effectively, to have the people using violence against media punished. A journalistic product cannot cause revenge no matter whether it is up to the professional standards or not. Media Advocacy Coalition addresses the Parliament and Broadcasting Supervisory Board Council to react and openly state their position about the public statement of the member of the Supervisory Board, Giorgi Iakobashvili. Giorgi Iakobashvili, as a Supervisory Board member, defines the priorities and development strategy and controls the management of the Public Broadcasting. He was chosen for this position with 84 votes by Georgian Parliament in 2017. 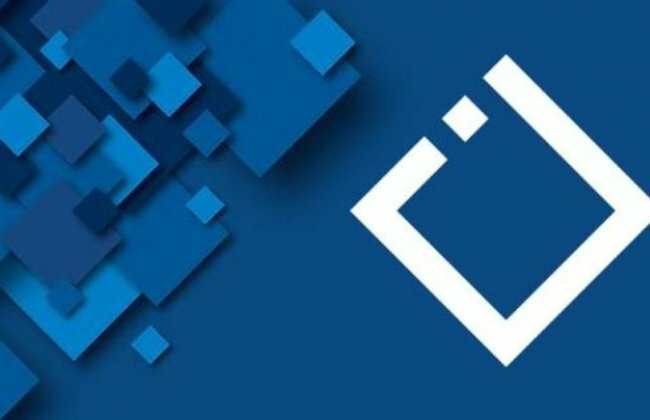 It has come to our knowledge that the Parliament of Georgia may follow the initiative proposed by the Ministry of Justice to amend the text of the new Constitution and lower the constitutional standard of access to public information. Georgian National Communications Committee made a statement on 12th of December in response to an influential nongovernmental organization – Transparency International Georgia – report, according to which Kakha Bekauri does not qualify for the requirements of a member/head of Georgian National Communications Committee. 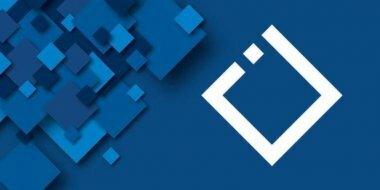 In the statement of the committee, Transparency International Georgia is said to be the disseminator of “nonqualified and false information”. 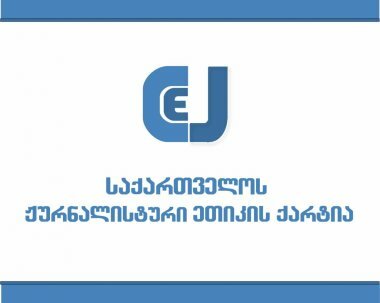 The Georgian Charter of Journalistic Ethics has filed a complaint regarding two materials prepared by Russian and Azerbaijani media to the Consultation Committee, which was created in order to fight against propaganda. The Commission was staffed with self-regulation council representatives from following countries – Georgia, Ukraine, Moldova, Belarus, Armenia and Russia. The goal of the committee was to battle propaganda.